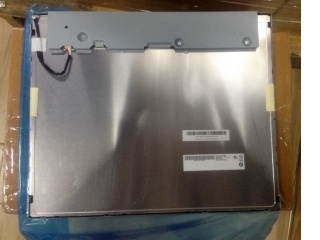 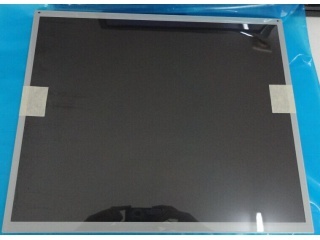 AUO is a Taiwanese electronics manufacturer. 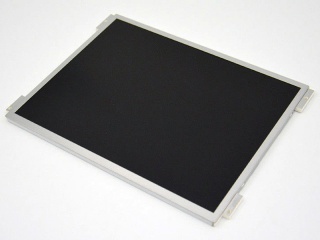 It was formed in September 2001 by the merger of Acer Display Technology, Inc. (the former of AUO, established in 1996) and Unipac Optoelectronics Corporation. 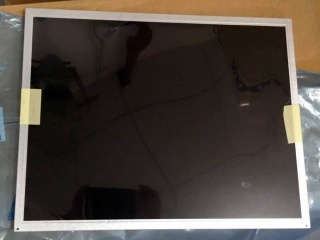 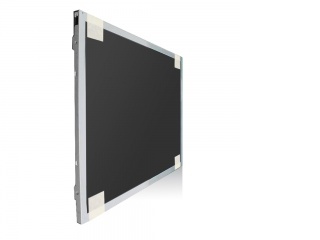 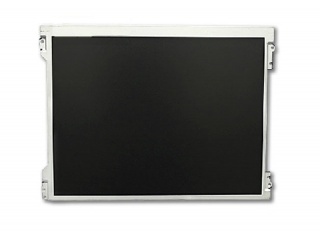 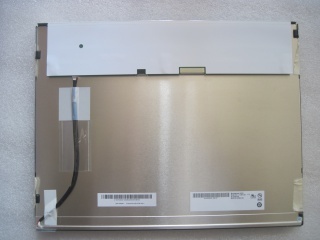 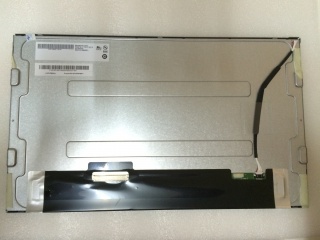 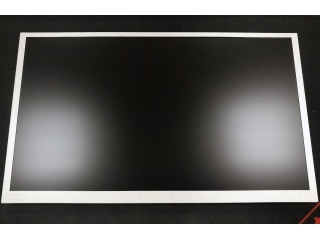 In October 2006, AUO acquired Quanta Display Inc. AUO has thus been operating production lines of various generations, capable of offering TFT-LCD panels from 1.4 to 85 inches in sizes. 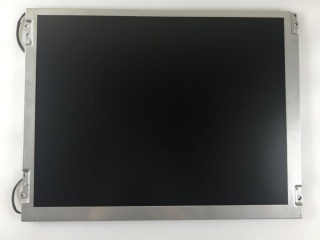 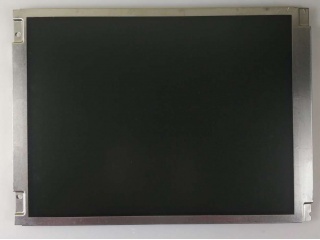 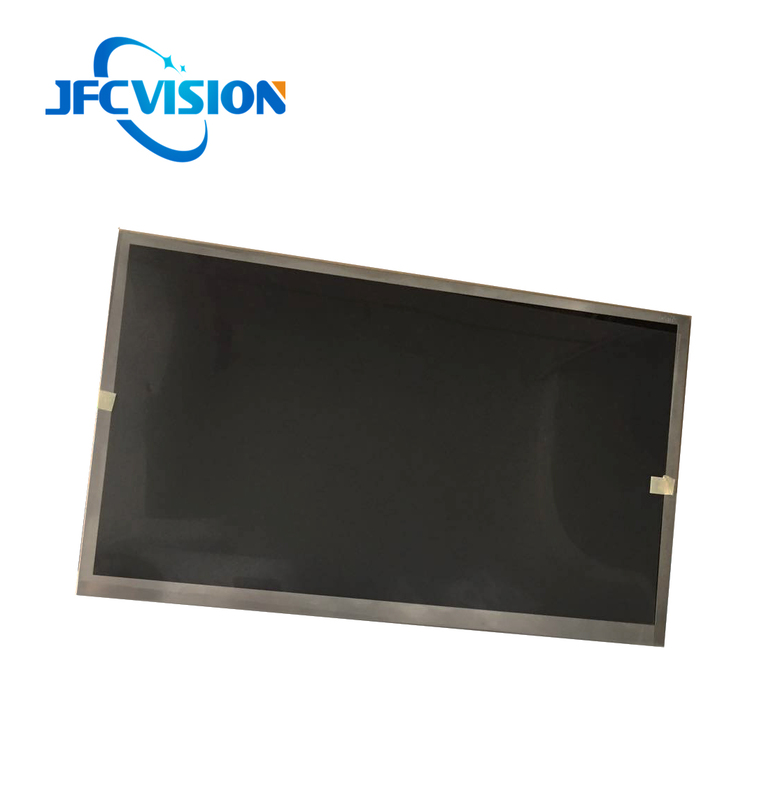 AUO was listed in Taiwan Stock Exchange (TSE) in 2000 and was also the first pure TFT-LCD manufacturer to have been listed at the New York Stock Exchange (NYSE) in 2002. 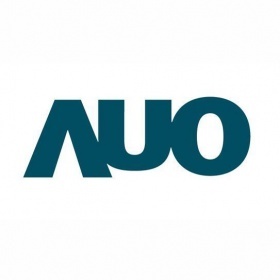 AUO extended its market to the green energy industry in 2008 to provide customers with high efficiency solar solutions.